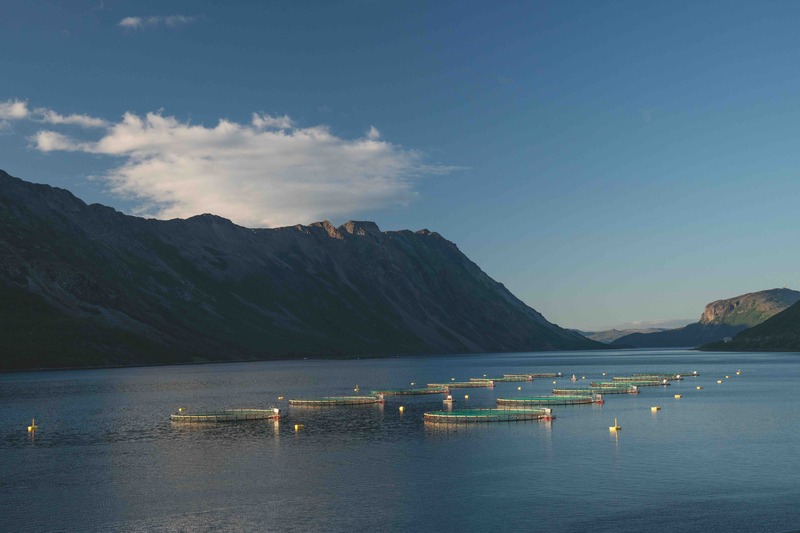 The goal of the documentary “Artifishal” is to highlight the salmon farming industry in northern European countries such as Iceland, Norway, Scotland and Ireland. It also encourages the public to sign a petition to the governments of these countries to ban open net salmon farms. An Atlantic salmon displays damaged fins common in net-pen-raised fish. The 80-minute film by Liars & Thieves! 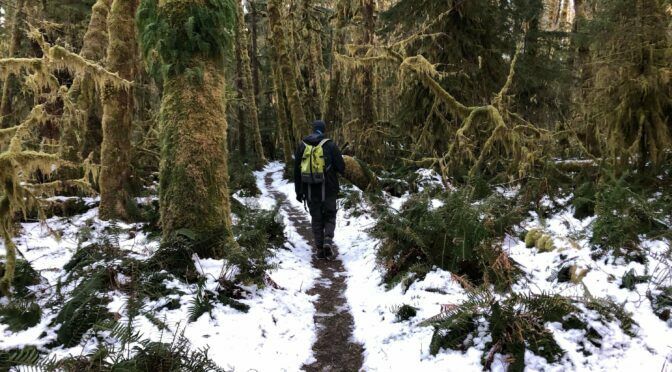 looks into the high cost – ecological, financial and cultural – of our mistaken belief that engineered solutions can make up for habitat destruction. The documentary traces the impact of fish hatcheries and fish farms. This industry hinders wild fish recovery, pollutes rivers and contributes to the problem it claims to solve. Artifishal also dives beneath the surface of the controversy, as citizens work to stop the damage done to public waters and the remaining wild salmon and sea trout. 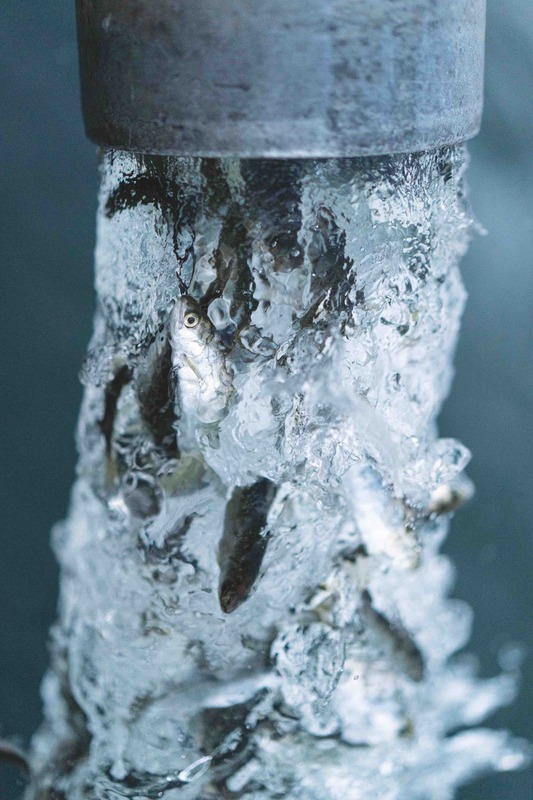 Juvenile hatchery salmon flushed from a tanker truck, San Francisco Bay, California. Artifishal highlights the plight of wild fish due to hatcheries and fish farms. 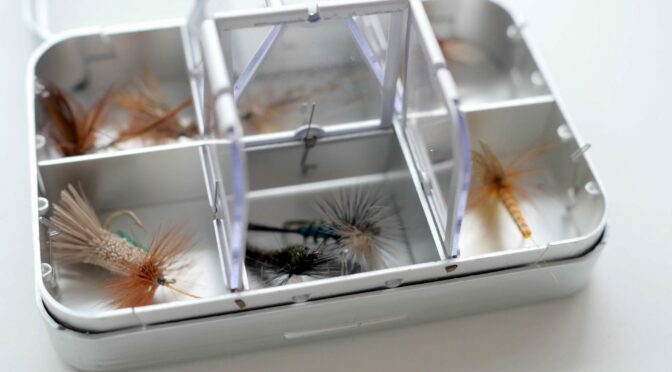 The film takes us inside hatcheries in California, Washington, Oregon and Idaho. You can witness first hand the conditions of factory fish farms as well as the genetically inferior, dumbed-down salmon they churn out in massive numbers. 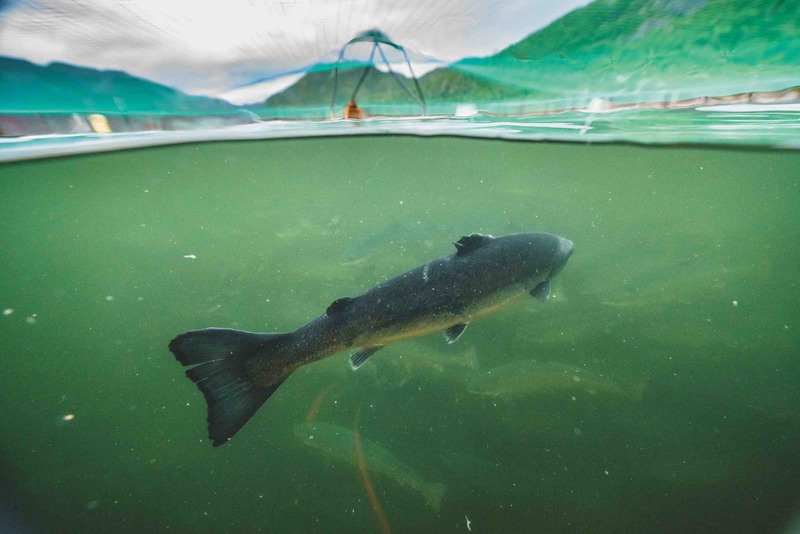 In a beautiful fjord near Alta, Norway, the underwater destruction and disease caused by an open-water fish farm are seen firsthand as activists record the devastation. The Alta, a world-renowned Atlantic salmon fishery known for its huge fish, has close to 150 net pens in its fjord. around Norway, Scotland and Ireland. These massive open net pens allow the free flow of disease and pollution into the surrounding environment where wild salmon and sea trout are struggling to survive. 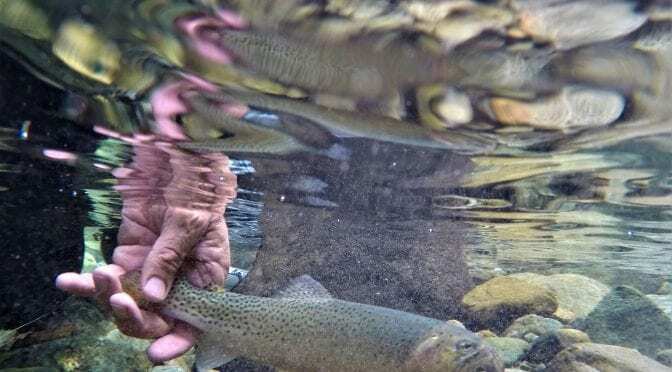 In the last 40 years, the population of Atlantic Salmon has dropped from ten million to three million and if we fail to protect their habitat, they could soon become an endangered species. 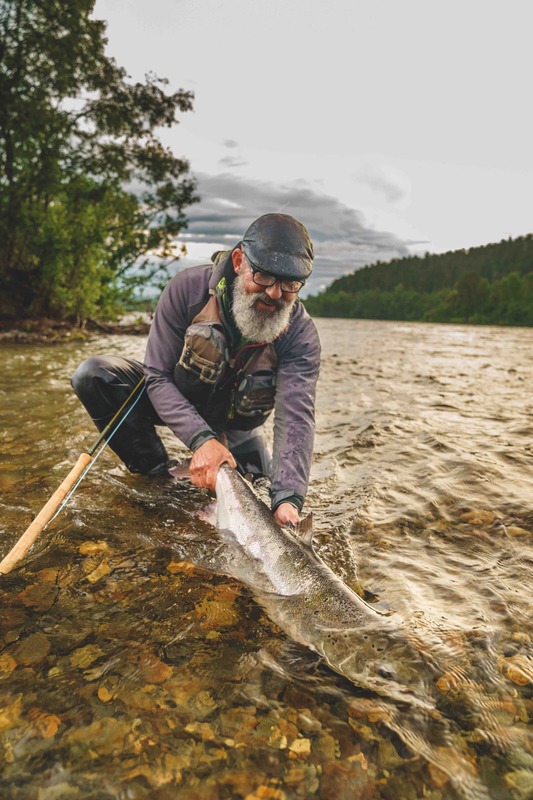 Swedish journalist, angler and author Mikael Frödin releases a wild Atlantic salmon on Norway’s Alta River. 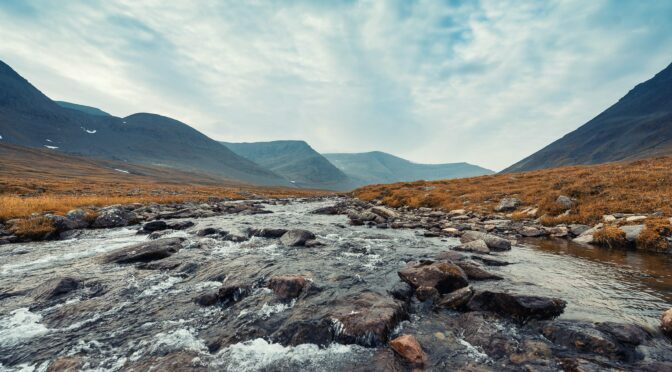 Patagonia will highlight the work of local NGO’s fighting the cause, the North Atlantic Salmon Fund Iceland, the Norwegian Wild Salmon Alliance, Salmon and Trout Conservation Scotland and Salmon Watch Ireland. 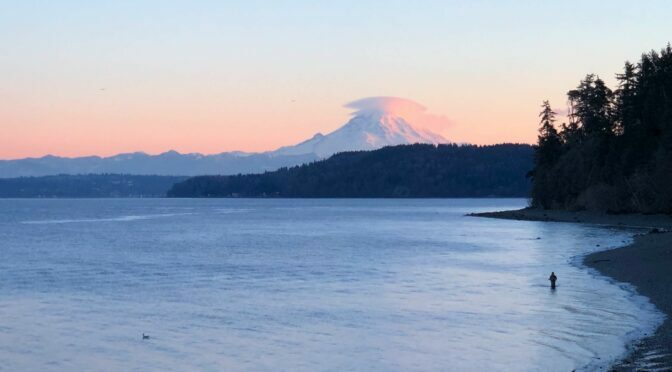 Together they have launched a petition to call for national bans on new open net salmon farms and the phasing out of existing ones to bring a halt to the devastation of wild fish and the surrounding ecosystems. For film screening dates of Artifishal, more information on the campaign and to sign the petition head to eu.patagonia.com/artifishal.